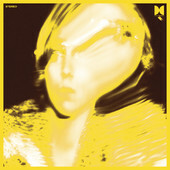 Ty Segall's Twins tops the chart with 66 spins. The Hill was the most often played track from the album. 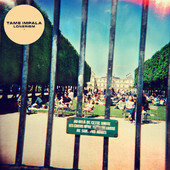 For the fifth week Tame Impala's Lonerism tops the chart with 85 spins. Tame Impala's Lonerism tops the chart for the fourth week in a row with 105 spins, Elephant is still the favorite song from the album. Third week in a row Tame Impala's Lonerism tops the chart with 85 spins and Elephant as the favorite song.